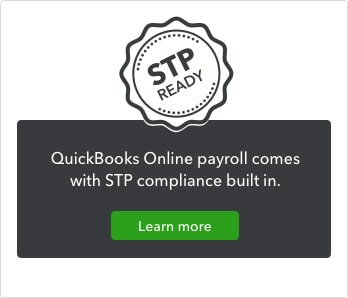 Payroll management is about more than simply paying your employees on time. 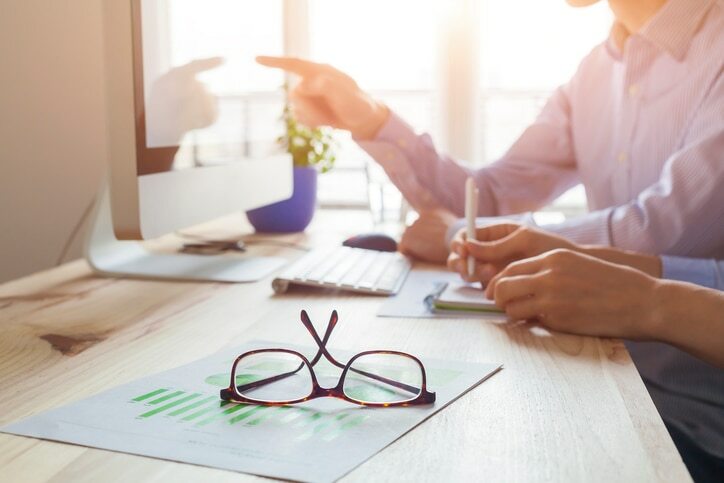 Laws dictate how tax and superannuation must be deducted, payslips and payment summaries issued, records kept and payments provided to the Australian Taxation Office (ATO). But, managing payroll doesn’t have to be taxing. Payroll is simply the process of paying your employees for the work they do. Payroll management includes calculating the amount of wages owed to each employee, withholding the appropriate amount of tax and superannuation, and paying them on time. Effective payroll management can save your business time and money, so follow these five tips to simplify it. Understanding your payroll obligations is essential to your business’s operation. The last thing you want is to learn that you’ve been withholding the incorrect amount of tax from an employee, or that your business hasn’t met its payroll tax obligations at the end of the financial year. Cloud-based payroll solutions such as KeyPay make compliance easy, with access to current awards, including pre-configured templates for pay rates and leave, and automated updates to awards, superannuation thresholds, and pay increases. Alongside other handy features – employee rostering, timesheets and attendance, payments and reporting – KeyPay’s one-click integration with QuickBooks Online brings all your invoices, bills, receipts, and payments into the same place. Pay as You Go (PAYG) withholding: This is the tax you withhold and pay in regular intervals to the Australian Tax Office (ATO) on behalf of your employees. Payment summaries and annual reports: This is made up of the original copies of all the payment summaries you issued to employees in the financial year and your PAYG payment summary statement. Superannuation guarantee contributions: These are the contributions you make on behalf of your employees to complying funds. You’ll need to pay and report super electronically to ensure it meets the new SuperStream requirements. For a small business, choosing the right payroll solution often means choosing the right online tools. Most online payroll services operate in the cloud, meaning they don’t require any software to be installed or maintained, and business owners can manage their payroll while they’re on the move. Some tools, such as KeyPay, even automate key payroll functions to comply with reporting deadlines, including pay run reports, legislated liabilities reports, PAYG withholding and super contributions, and ATO payment summaries. An alternative is to outsource payroll to a professional who has experience working with a business like yours. Incorrect or outdated employee details could throw your entire payroll process out of whack. Make sure your employees know to notify you of any changes to their payroll information, or opt for a solution with employee self-service. And be sure to stay on top of changes to pay conditions, award conditions, and superannuation thresholds. As your business grows – and with it the need to hire more employees – you could find that your payroll management needs to change. Checking in regularly to assess how the current system is working will not only save you time in the long run, but will ensure you stay up-to-date with any new obligations or advisable ways of working. Payroll is just another part of running a small business. Understanding how it works will help you better manage your people and costs.